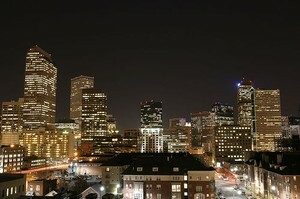 The new “Rocky Mountain High” for downtown Denver is upscale, high-rise condos and lofts that decorate Denver’s skyline. 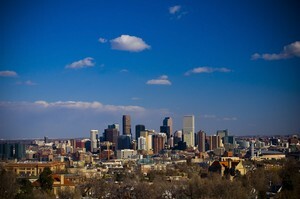 From high-rises in LoDo, Riverfront, Uptown and Downtown, Denverites like their altitude when it comes to living the life of luxury in the Mile High City. 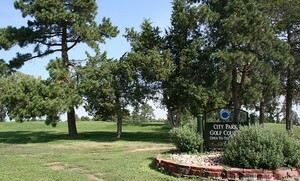 You have often heard real estate professionals speak of location, location and location in regards to qualities to consider in a Denver real estate purchase. We often speak of walkability, local restaurants, green space, and all the other elements of the Downtown Denver lifestyle. 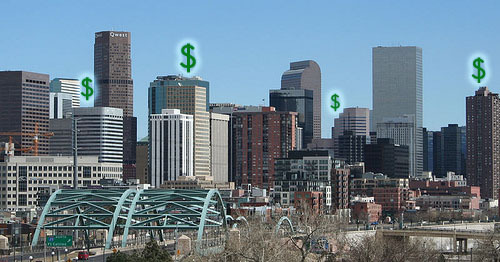 Will the price slashing continue for the downtown Denver luxury loft and condo market?